If there’s one thing you won’t run out of at the beach, it’s sand! Put your construction skills to the test and challenge a random group of people to a sand castle competition. The highest one wins! This beach activity takes a little planning, but totally worth it! Find a few household items you can stand to lose, bury them in key locations along the beach, and draw up maps with the locations marked with red X’s. This one’s both good for the body AND good for a laugh! Got a rugby ball or empty two-litre bottle handy? Split up into teams and challenge each other to a touch rugby competition. Remember to throw the empty bottle away afterwards! The beach is perfect for getting a full-body workout! The sand provides good resistance when walking or jogging, and is great to get the heart pumping. 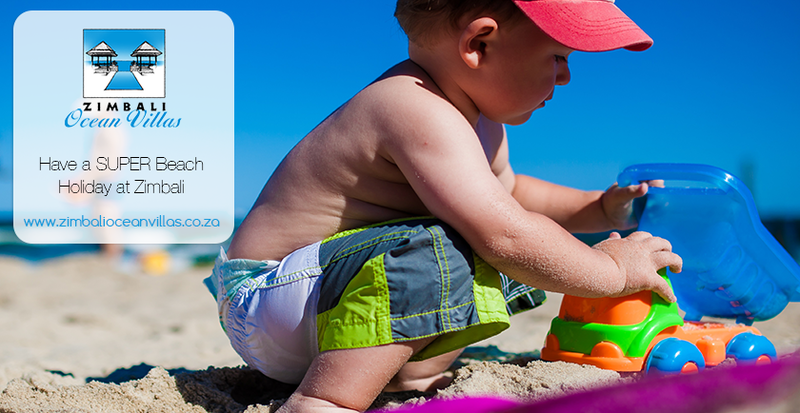 On the more chilled end of the fun spectrum, take advantage of our sweltering KZN summer sunshine and get your tan on! Just be sure to avoid the sun between 11 A.M and 1 P.M as this is when the sun is at its most dangerous. 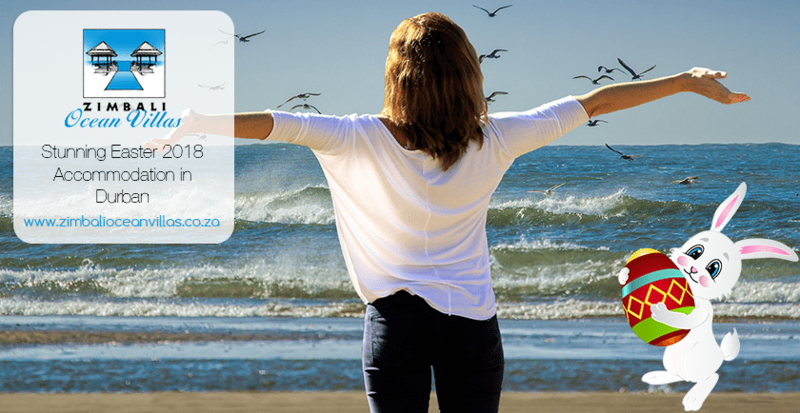 Love the ocean as much as we at Zimbali Ocean Villas do? Then you’ll want to bring a bodyboard or two along! We’ve got waves at Zimbali, and they’re waiting for you to frolic amongst them. That’s right! You’ll need two groups of up to three participants. Race each other to bury one team member up to their necks in sand. You’ll have to dig a pretty big hole, and fill it up to their necks to win. Two paddles, one ball, hours of beach fun! Draw a line in the sand separating your side from your competitor’s, and you’re good to go! The loser is the one who misses the ball and lets it touch the ground. Take a frisbee to the beach, and you’re instantly every dog’s best friend! Get into groups of three or more, stand in a circle, and throw the frisbee at each other. The loser is the first one to drop the frisbee onto the sand. 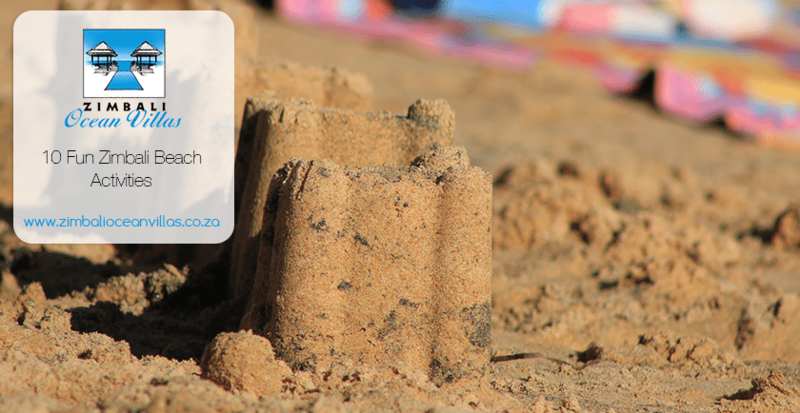 This beach activity will have you walking far and wide along Zimbali’s golden shoreline. Get into groups of two or more, and be sure to take a pen and paper. Set off in opposite directions along the beach and document every life form (other than humans and domestic pets) you encounter along the way.